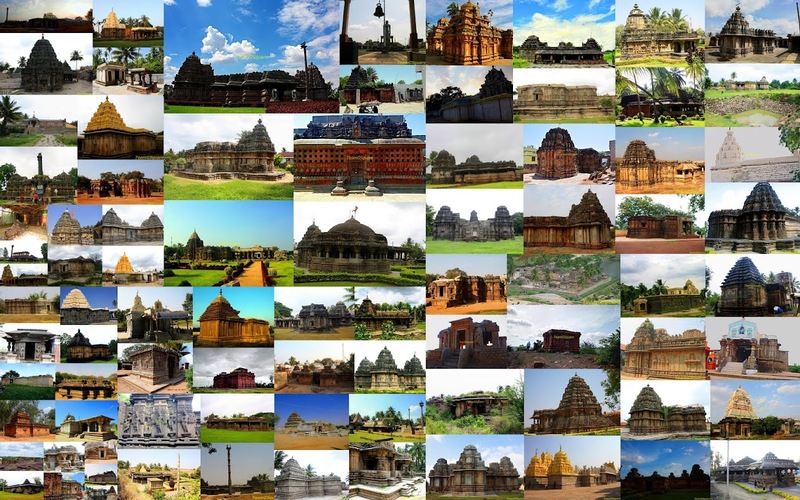 Such incredible temples and so much history!! Your captures are superb as always and the next best thing to visiting there myself!! Thank you for sharing!! Have a great new week!! Thank you for the information and beautiful photos of this fascinating temple. The details are incredible. So glad to see these. Beautiful temple with such grand craftsmanship. Looks a very impressive structure..Very well captured..